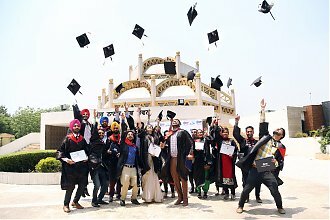 Gulzar institute of Engineering & Technology Ludhiana was established in the year 2009 located in Ludhiana Punjab. Institute is approved by AICTE and affiliated to Gujral Punjab Technical University. The course which are offered by this institute are MBA, BCA, BE/B Tech, BSc, Diploma, MSc in various Specializations. 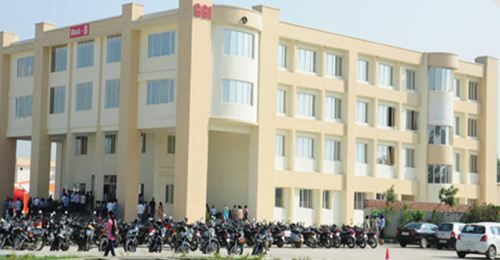 This institution is one of the prominent educational college in north India and well-known as GGI. Institute not only focuses on the academic curricular but also focuses on the extra-curricular activities for the inclusive development of students focusing on overall development of the students and cultivate the . Institute nurtures the spirit of evolution in education and innovative methodology to impart quality education for the aspired students. Institute offers wide range of curricular work and technical instruction in laboratory with modern equipment’s & advanced methodology which makes the students to enhance technical skill to face the technical challenges in technological world. 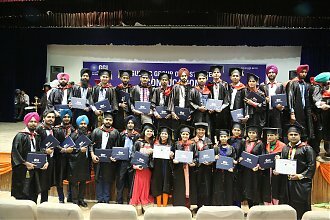 Institution is not only option of candidates but also the prominent organization which plays a vital role in placement services and emphasis to train the students by imparting personality development programs, Industry visit, communication development classes etc. Thus makes the students to know about the industry standards. The mission of the institute is offer academic & technical platform to aspired candidates to be ‘Industry ready’ after the completion of studies and impart skilled education through distinguish faculty members and also have experience in corporate field. 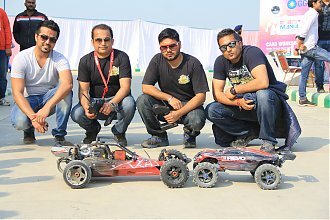 Are you Interested inGulzar institute of Engineering & Technology Ludhiana"? Please provide the following details.